Getting out of student loan debt, learning to invest, and building wealth - all available in your favorite audio format! 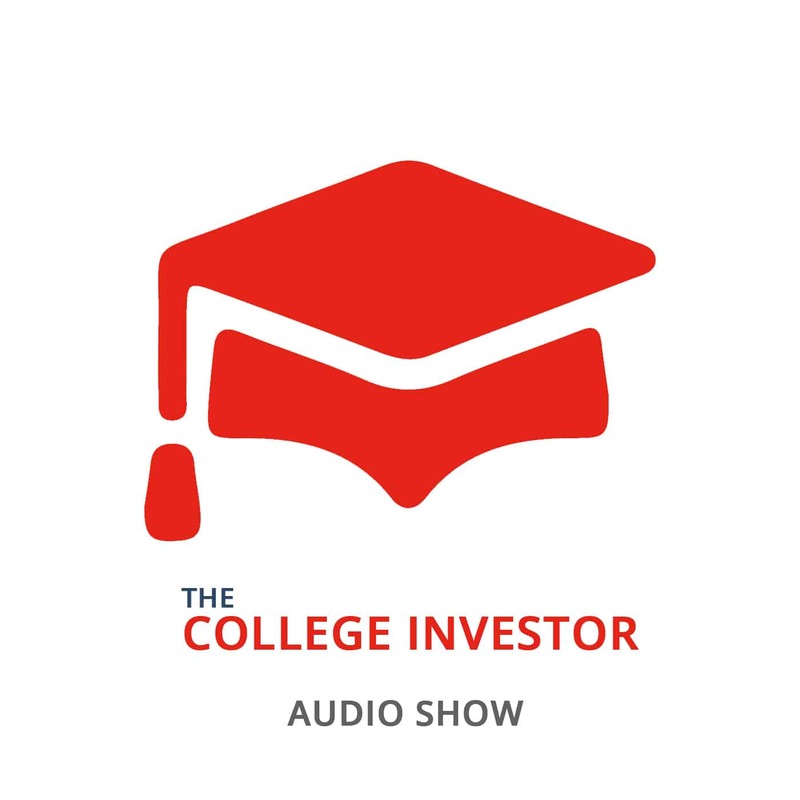 Subscribe to The College Investor Audio Show on your favorite listening platform. The College Investor Audio Show is an "almost" daily short format podcast that highlights the best content from our website. We cover personal finance and investing topics ranging from getting out of student loan debt, to side hustling and earning more money, to investing and building wealth. The College Investor Audio Show was started in December 2017 with the goal of helping listeners digest The College Investor content in a medium that they prefer. The show focuses on transforming our incredibly popular blog content into a fun and short format audio experience. The average show length is about 7 minutes, with some ranging as short as 4 minutes to upwards of 30 minutes on the high end. There are no guests on the show - this is strictly an audio format of our blog. As of March 2019, the show has received over 100,000 downloads.